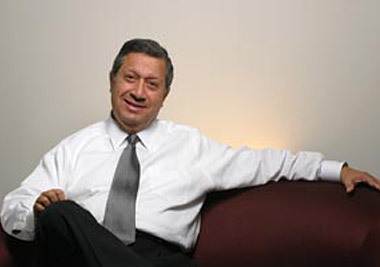 Lupe Fraga founded Tejas Office Products in 1962 to provide Houstonians with quality office supplies. Over the years, the company has grown to become the largest independent office products company in the Houston area. 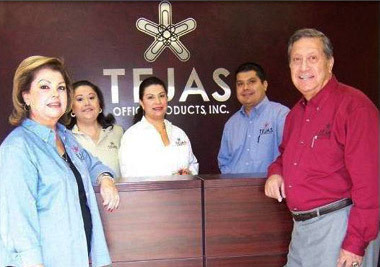 Tejas Office Products is a family-run business, supplying greater Houston as well as Cape Canaveral, Florida, with a full range of office supplies. Truly a one-stop resource for office needs, Tejas Office Products is also an authorized dealer and reseller of Evolve furniture, bringing environmentally friendly furniture to clients. The Tejas team works with numerous vendors such as Avery, 3M and HP (to name just a few) in order to offer a wide variety of supplies for offices small and large. The company differentiates itself by remaining committed to its core values and focusing on customer service. Its warehouse is centrally located in the Houston Heights area. From next day delivery of office products, department distribution and stock room management to office furniture and space planning, Tejas Office Products makes your business day easier. Contact us today to experience our friendly staff and strong experience.